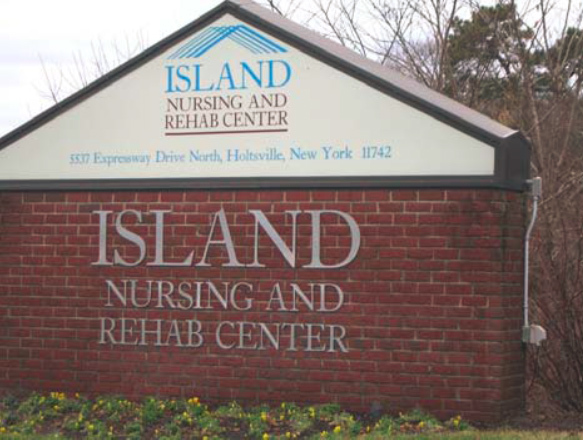 Sims Mortgage Funding (SMF) recently served as Financial Advisor in connection with a $13,656,333 FHA-insured loan for the Island Nursing and Rehabilitation Center, a 120-bed facility located in Holtzville, NY. Island has been a client of SMF for over 10 years. In 2007 we originated a $17,158,100 FHA-insured Section 232/223(f) taxable loan funded with GNMA securities that financed Island’s acquisition of the facility. Island wanted to take advantage of current low interest rates by refinancing as quickly as possible; moreover, the project needed some additional funds for capital expenditures. SMF structured the refinancing as a Note Modification under the Lean protocol established by the Office of Residential Care Facilities (ORCF). SMF developed the formal Note Modification analysis and narrative proposal that was filed with ORCF by the existing loan servicer. The proposal was approved by ORCF in 10 days, with closing on the loan occurring 35 days later. In addition, the Note Modification generated approximately $100,000 in proceeds to be deposited into the Reserve Fund for Replacements to be used for repairs. Because Island was able to access the market quickly and under favorable conditions, their interest rate was reduced by 24%, resulting in interest savings of approximately $1.9 million through the June 2032 maturity date, and exceeding transaction and closing costs by 5.5 times. Moreover, under recently-changed New York Department of Health guidelines, Island is eligible to keep 50% of the savings attributable to Medicaid residents instead of remitting all of it to the State. This was the second successful transaction we have closed for Island, which is an affiliate of John T. Mather Memorial Hospital, a 248-bed general medical and surgical facility in Port Jefferson, NY. For additional information about this transaction, please contact us. SMF Closes $19,642,600 FHA-insured Loan in Lake Charles, LA.